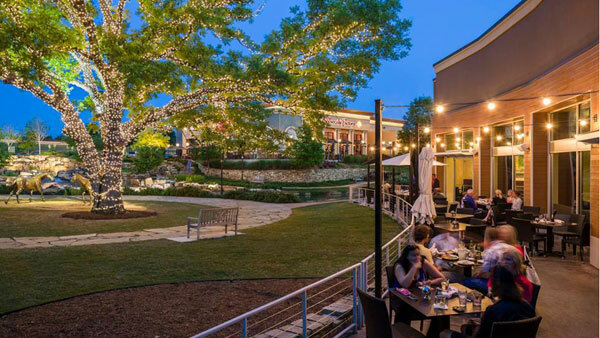 Watters Crossing in Allen ISD is quickly becoming one of DFW’s most desirable neighborhoods, close to all major highways, restaurants and shops. Endless community amenities include a clubhouse, pool, private fishing ponds, parks and a new horseshoe pit. A new movie is shown the First Friday of every month during pool season. Bring your cooler and come to the Clubhouse Pool for swimming and a movie. The Allen area is emerging as one of the best places to live, work and play due to the central location and thriving economy leaving hundreds of families looking to purchase Watters Crossing Homes for Sale & Real Estate. With so many unique floor plans and home styles its easy to see why so many people are flocking to the community. Exciting neighborhoods are coming online, and with an endless variety home design options and price points from some of the area’s top home builders, there’s plenty of Watters Crossing Homes for Sale & Real Estate from which to choose. Watters Crossing is primarily new, single family homes and is perfect for the first time homebuyer or a family looking to move up in size. 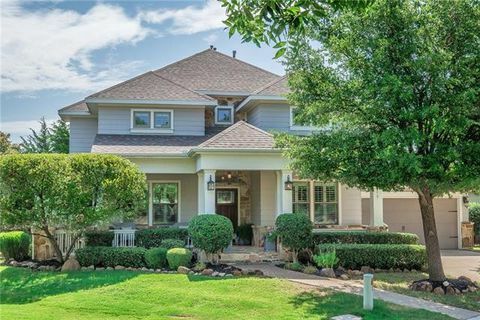 Information about Watters Crossing Homes for Sale and Watters Crossing Real Estate can be found by browsing the properties below or calling our office at 972-899-1953. Stop by, browse listings below or call Renee Mears Realtors for a list of currently available homes in Watters Crossing. When looking to buy a home in Watters Crossing or sell a home in Watters Crossing it is always best to use an experienced Watters Crossing, Allen Realtor. If you are interested in Watters Crossing Homes for Sale & Real Estate call Renee Mears at 972-489-0828. Absolutely Gorgeous updated home in beautiful Watters Crossing. Gorgeous kitchen with updated cabinets, new upper-level granite, stainless steel appliances, custom stone backsplash. Hand scraped hardwood floors, custom paint, open floor plan, absolutely stunning. Master suite with a spa-like master bathroom that includes free standing soaking tub with waterfall wall faucet, oversized shower with frameless glass, his & hers vanities, huge walk-in closet with a custom closet system and a chandelier. Large backyard with a beautiful pool for the hot summers. Spectacular 1.5 story 3 bedroom plus study and second-floor Game Room on a cul-de-sac in popular Watters Crossing! Well appointed with wood floors and crown molding. Gorgeous eat-in kitchen features an oversized island with built-in bookcase, Stainless Steel appliances, granite counters and tumbled marble backsplash. Open floorplan with formal living and dining, study, 3 bedrooms down and a spacious second-floor Game Room. Huge serene master suite with sitting area. Spacious 2.5 car garage. Beautifully landscaped backyard with deck ideal for additional outdoor living. Community features clubhouse, parks, pool, and tennis. Close to great shopping, dining and entertainment. Easy access to HWY 75. Custom BELCLAIRE MODEL Home on a corner lot in wonderful Hamilton Hills. New roof 12 x2019;2018. Stylish two-story entry with curved staircase. Boasting hand scraped hardwoods, WOOD BEAMED vaulted ceilings. Gourmet kitchen has a WOLF GAS RANGE, EXOTIC GRANITE & DOUBLE OVENS, includes Refrigerator. Gorgeous master suite on 1st floor with an elegant walk-in closet! Downstairs Guest bdrm suite + Media - Mitsubishi projector, 7 speakers and 110 inch screen all incl. A spectacular swimming pool with waterfalls, outdoor TV included. Instant hot water re-circulation system & Video security system inside and out. 3 car garage with wood garage doors. Close to shops, restaurants, I-75, walking and biking trails. Stunning! Big price drop on this beautiful, move-in ready home!! Now at $399,650 - it will go fast! This gorgeous, updated home combines 3,000 sqft of living space on a large corner lot in a cul-de-sac. It boasts a beautiful backyard oasis that has it all: heated pool & spa, spacious deck and additional yard space. Interiors updated throughout! Light and bright kitchen has new granite, backsplash and stainless-steel appliances; extensive new wood flooring on first level; and updated master bath. Don x2019;t miss this move-in ready home with master down, 3 bedrooms and large game room up. 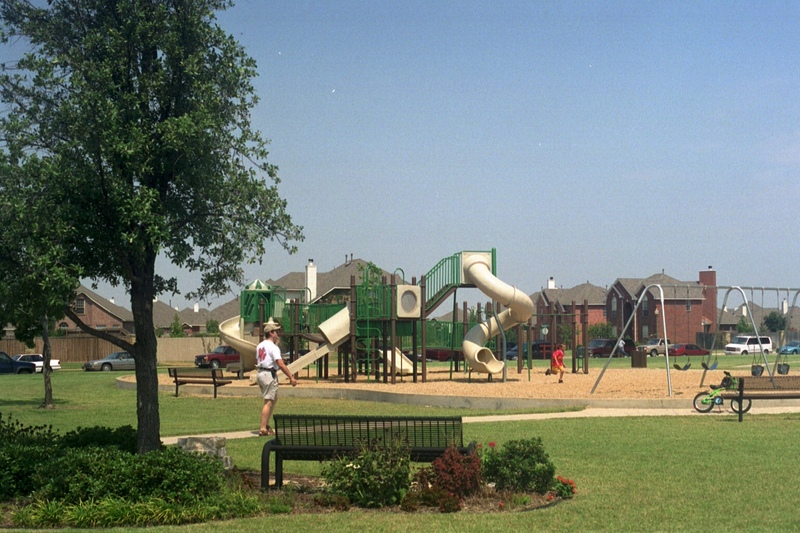 Watters Crossing is a beautiful, family-friendly community centrally located in Allen. What's my Allen home worth?